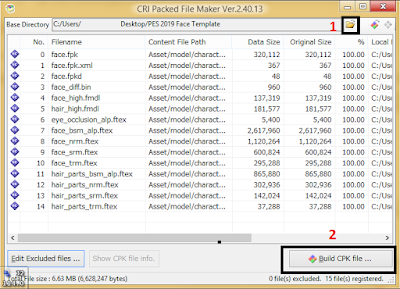 Here I will give you how to use faces PES 2019 from non CPK File. 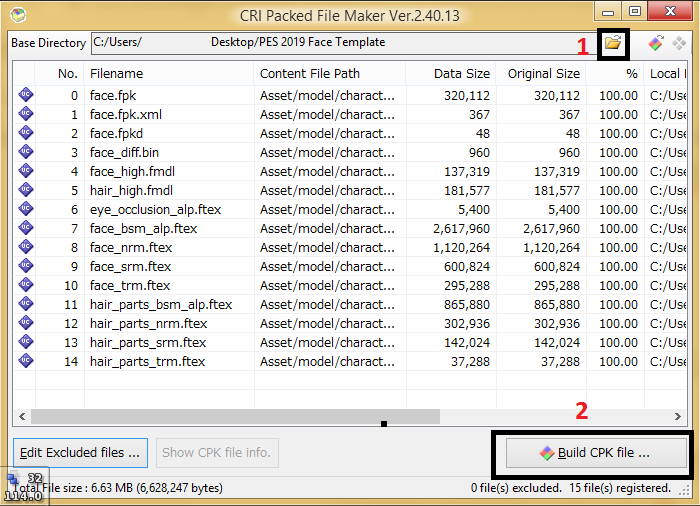 Usually modder gives mod face in CPK file, but some of the face release from facemaker is not in CPK form, so you need to make CPK file first before using it. 1. 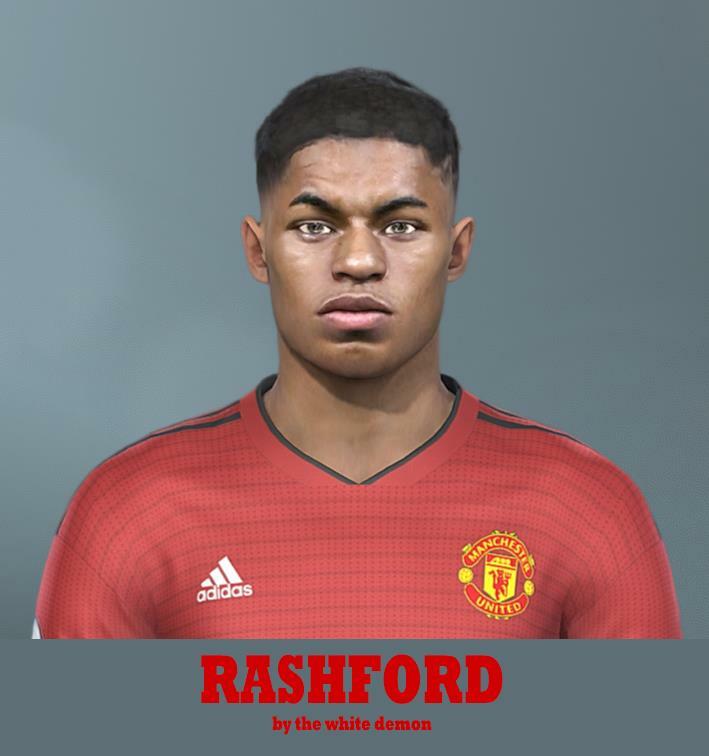 Download PES 2019 Face template here. 2. Extract PES 2019 Face template with WinRAR or 7zip. 3. 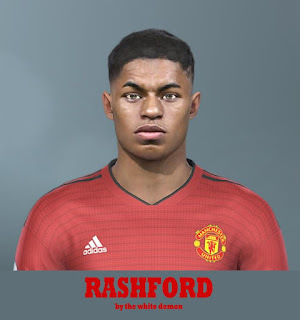 Download any faces from PES 2019 Facemaker for example i'm going to use Marcus Rashford PES 2019 by The White Demon here. *This guide can also be applied with PES 2018 Faces.